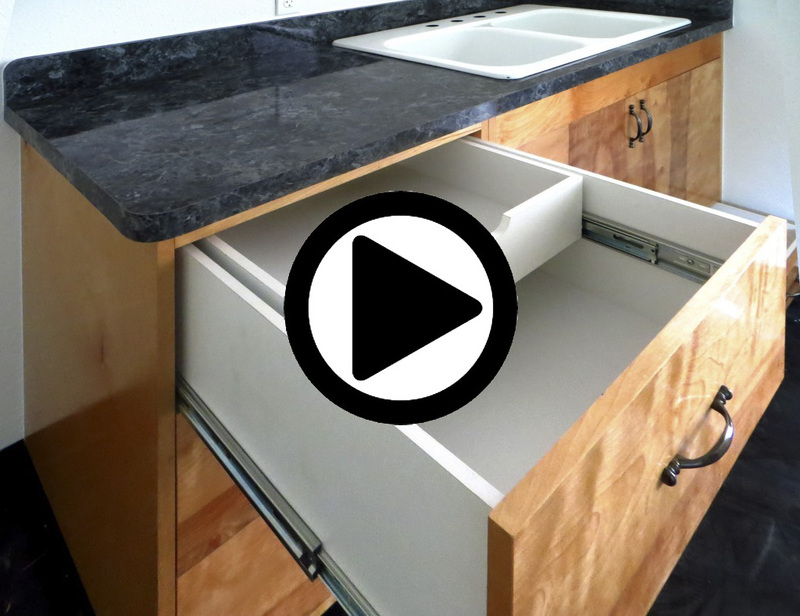 Inventor Thomas J. Bello of Hilo, HI has created a drawer system comprising a main drawer and a secondary drawer, thereby maximizing storage which is organized and user friendly. This unique combination drawer assembly was awarded as a patented invention by the U.S Patent Office in December of 2015. A peek inside some of today’s households tend to reveal a scene of drawers stuffed to the brim, sometimes spilling out onto nearby surfaces, not being able to be closed at all. Shallow drawers do not afford much storage space and clutter soon becomes inevitable. Keeping organized is nearly impossible when one does not have enough storage space. Inventor Bello has created a means for better storage and organization in ones household, kitchen, or office. This clever new invention provides maximum storage. It allows full access to drawers. It eliminates shallow drawers. It is easy to use and perfect for kitchens. The use of the Combination Drawer Assembly provides for improved drawer storage and organization in a manner that is quick, easy, and effective.